Are you searching for great apartment home living in Houston, TX? Look no further because Avistar at Wilcrest is the number one apartment home community in Houston, TX. 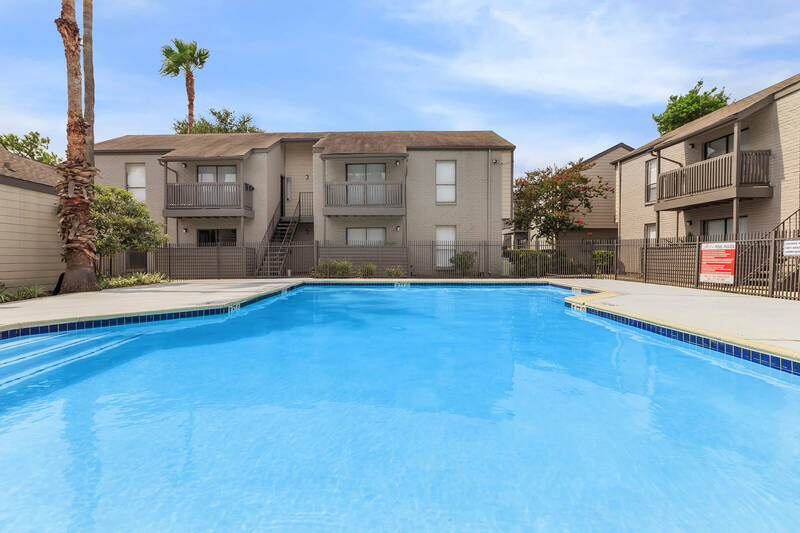 Just minutes from dining, shopping, schools and parks, Avistar at Wilcrest has a great location that is guaranteed to make your life comfortable and convenient. With 4 different floor plans including 1 and 2 bedrooms to choose from, finding the right apartment home to fit your needs has never been easier. 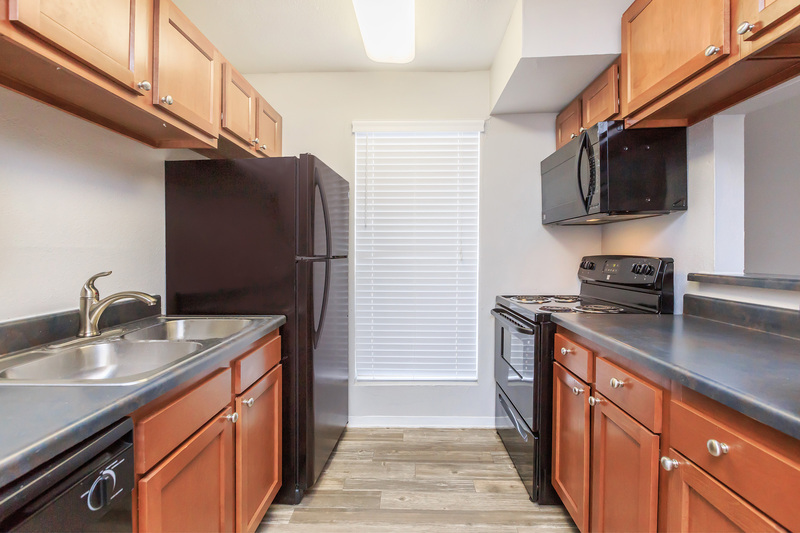 All of our floor plans have breakfast bars, carpeted floors, ceiling fans, dishwasher, and walk-in closets, to ensure that your life at Avistar at Wilcrest will always be relaxing and cozy. Designed with your comfort in mind, our apartment homes will fit all your needs. The convenience doesn’t end when you leave your apartment home because Avistar at Wilcrest has something for everyone. Take a walk around our beautifully landscaped community to enjoy the sun or to relax after a long day. Come see what makes Avistar at Wilcrest the perfect place to call home!